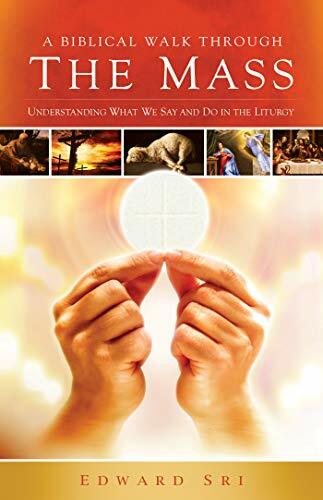 "Based on the revised translation of the [Catholic] Mass that goes into effect Advent 2011, this book explores the biblical roots of the words and gestures ... experience[d] in the Liturgy and explains their ... significance"--P.  of cover. This is a short but handy and clearly written biblical introduction to the Catholic Mass. Great book. Take the class if ir's available.